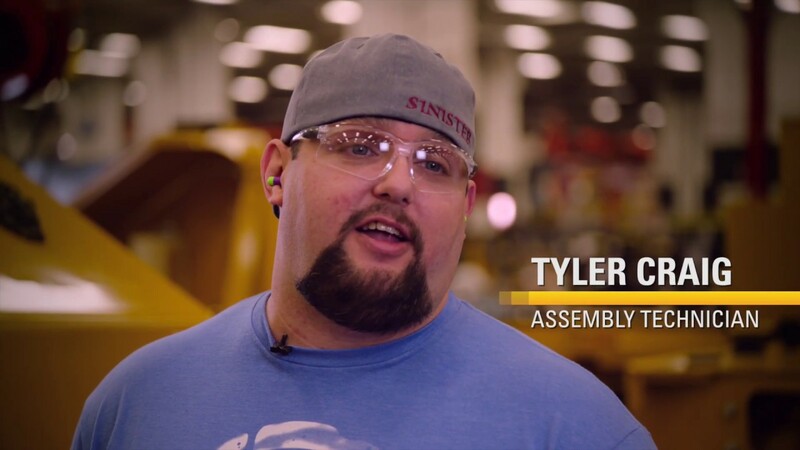 Fueled by family legacy, Craig says that “doing the work” at Caterpillar is all about tradition, and for him says that translates to building quality products, which is what he believes customers think of when they see a Caterpillar machine. Craig says he enjoys a career in manufacturing because it allows him to work with his hands and put his best foot forward to make products with quality. “When I come to work, I build it how I would want to buy it.” It is that mentality, coupled by working with a great team, that Craig says drives him to work harder each day. How do you want to build a career? The possibilities are endless at Caterpillar. Search and apply for jobs today!